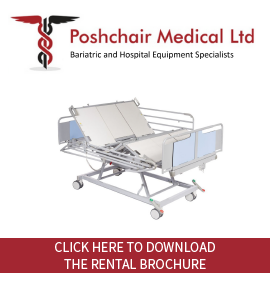 85 degrees, you can get the user into a lay flat position. This product comes in 3 sizes. 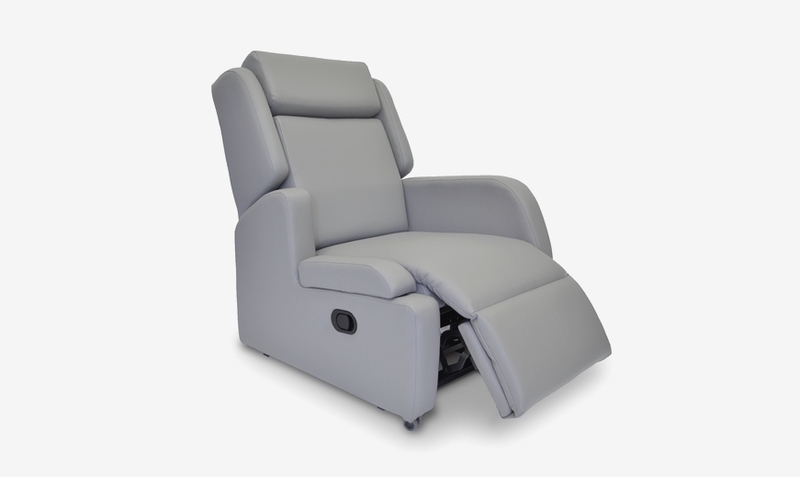 With a reclining back of 85 degrees, you can get the user into a lay flat position. 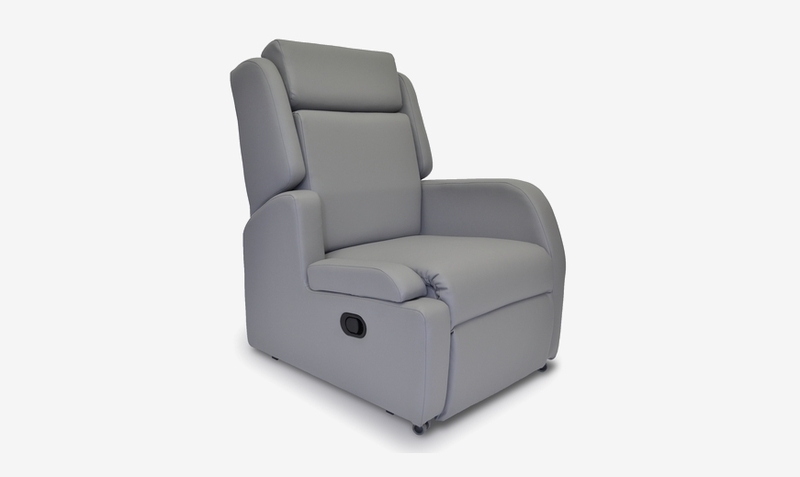 The Havant has a drop arm facility option that caters for side transfer and access onto the chair.